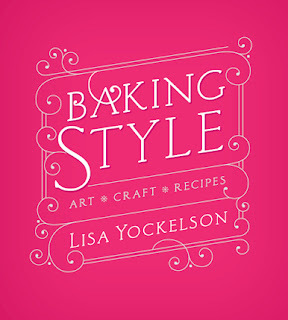 Baking Style – Art.Craft.Recipes reconfirms the passion and dedication of its author Lisa Yockelson’s to baking. This was not an overnight or one year project; this was many years in the making. The attention to detail will make it a “go-to” book for baking. 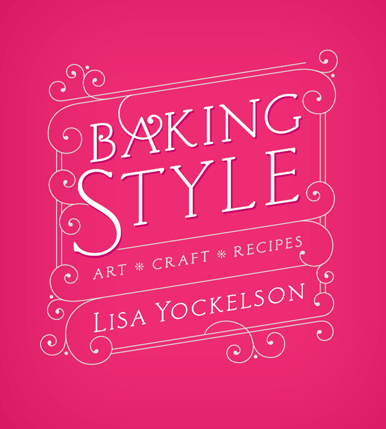 I lent my copy of Baking Style to my chef friend and colleague; a passionate baker who loved the book, the in-depth attention to detail.